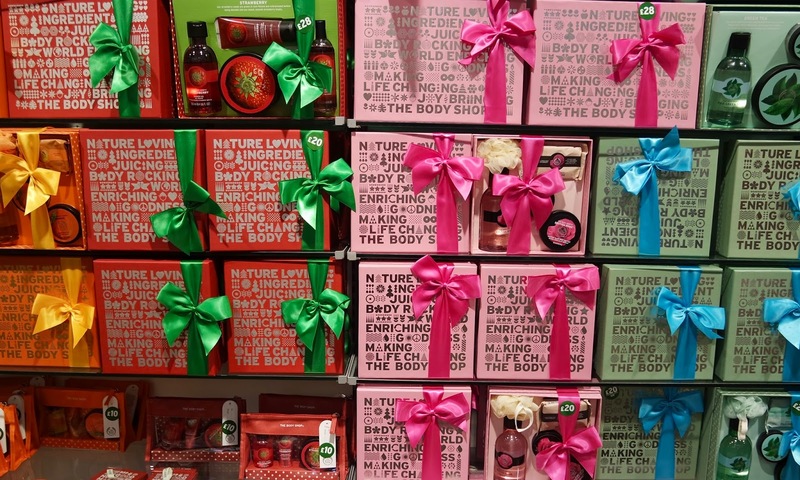 Filling my boots in The Body Shop | gingerbread smiles. The Body Shop is one of my favourite stores. Adorned with colour, I could spend hours in there trying out all their new products and filling my nose with new smells. 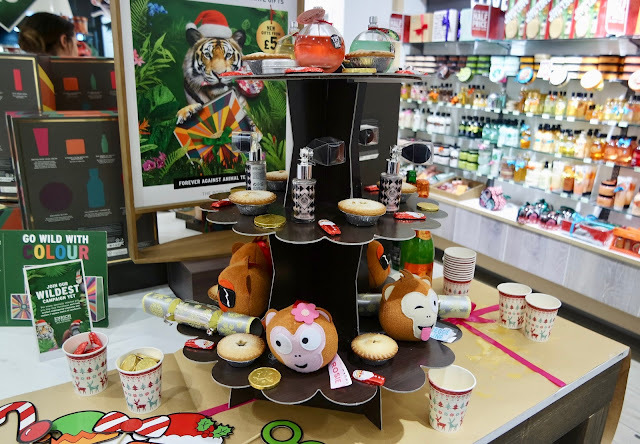 Recently I was invited along to a blogger get together at the Middlesbrough store to find out more about The Body Shop products and get into the Christmas range. 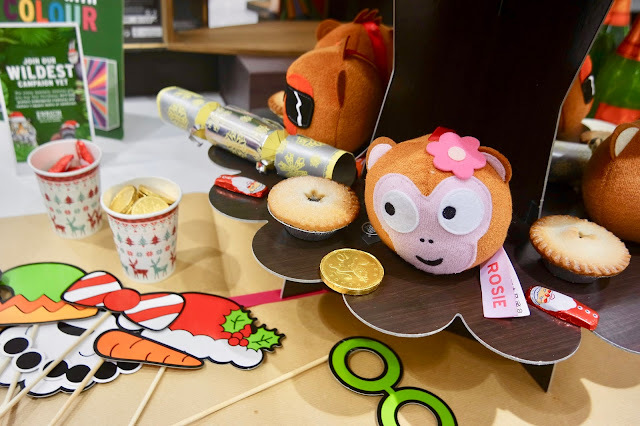 The team welcomed us with a glass of Bucks Fizz and a selection of festive treats. 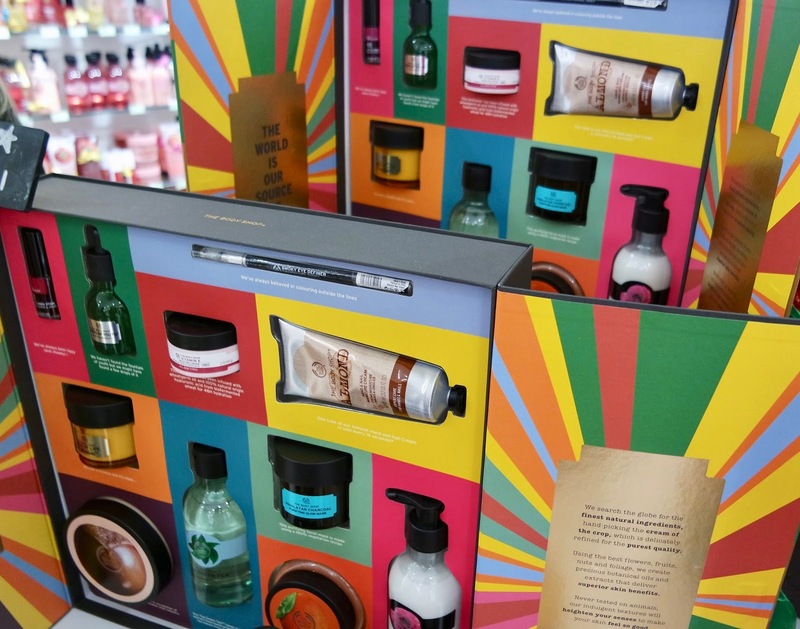 As we pursued the shelves we were told about The Body Shop's philosophy, the new products they've been creating and what would be best for us to start using. 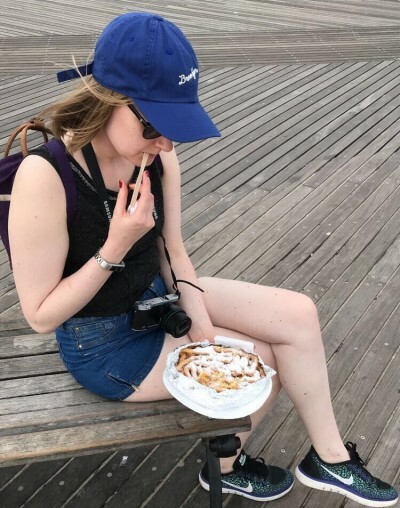 There was the opportunity for us to ask the burning questions we've wanted to ask about our favourite products and get samples of anything we have been looking forward to trying out. As we had a special discount for the night, I picked up a basket and went shopping. 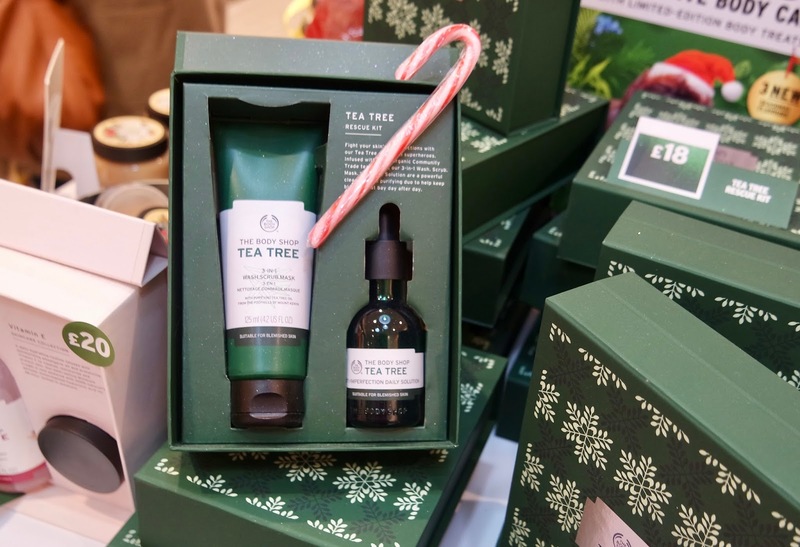 As an avid user of The Body Shop's skincare ranges, I wanted to know a bit more about the tea tree range and the new products that were available. I ended up picking up a gift set including the Imperfection Daily Solution and the 3-in-1 Wash, Scrub & Mask for £18 which was great bargain considering the cost of each of the products seperatly. 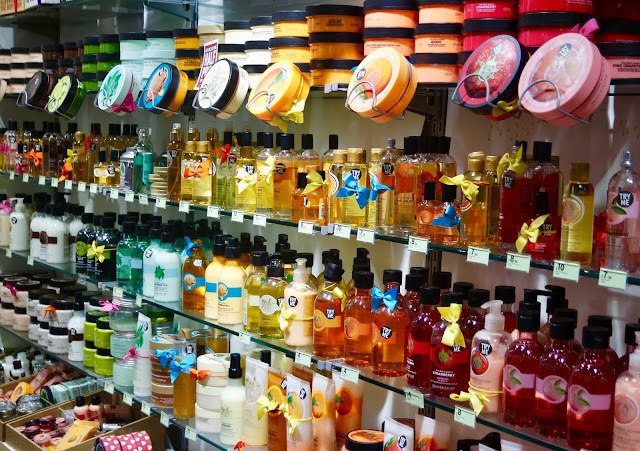 Whilst pursuing the skincare, I managed to amass a few samples. 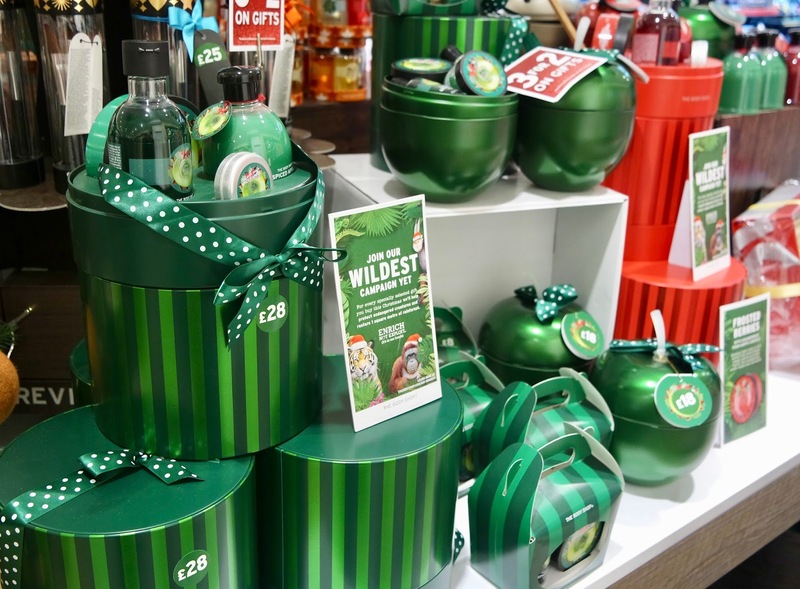 I had always wanted to try The Body Shop's Vitamin C range since it launched as it looked very similar to Origins Ginzing range which I was a lover of. 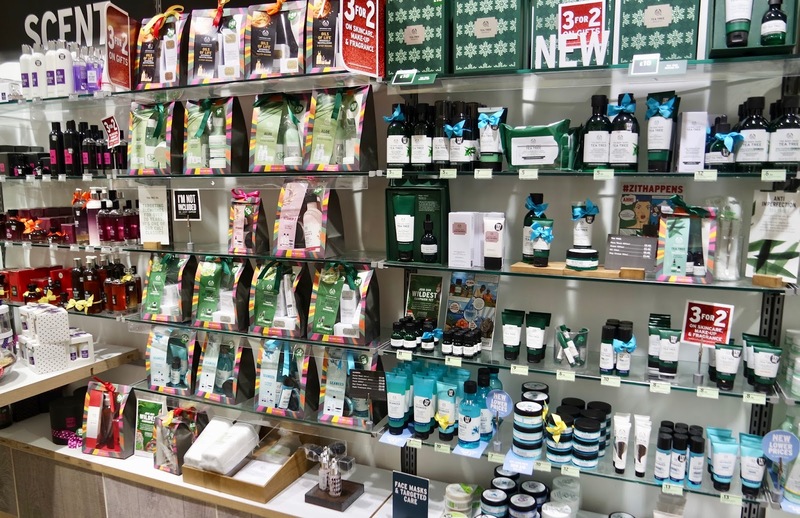 Helping with my many questions was employee Keisha who was super knowledgeable about the numerous ranges, recommending many products and showing me her favourite items. She offered me a sample of the face masks ushering me towards trying the Himalayan Charcoal Purifying Glow Mask which looked very much like the Glam Glow mud masks. As well as this mask, Keisha gave me a few sachets of the Drops of Youth Bouncy Sleeping Mask which looked very interesting as its like a putty! With only good words from Keisha about the mask, I can't wait to try it out. As we were all fawning over this year's Christmas scents - Spiced Apple, Vanilla Chai & Frosted Berries - I couldn't leave without picking up a few bits. I chose a Spiced Apple and Frosted Berries shower gel, a Spiced Apple Foaming Bath as well as the candle. We were given a little goody bag on our departure which was filled with some great festive treats including a polar bear sponge, a Christmas shower gel & a nail polish. When everyone said their goodbyes, I tottled along home, very excited to try out my haul of new purchases and many samples. 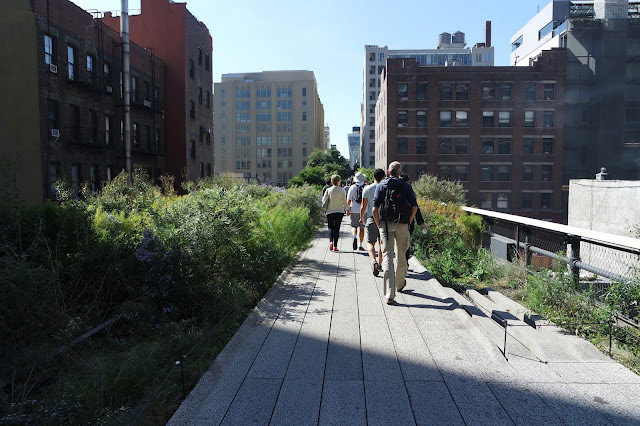 This looks like such a lovely blogger event! I ordered some bits from TBS which arrived yesterday and can't wait to try them all out - including the Spiced Apple candle which smells delicious :) You can never have too many candles right? I also will always like the seaweed skin collection. The cleanser and toner are fantastic!